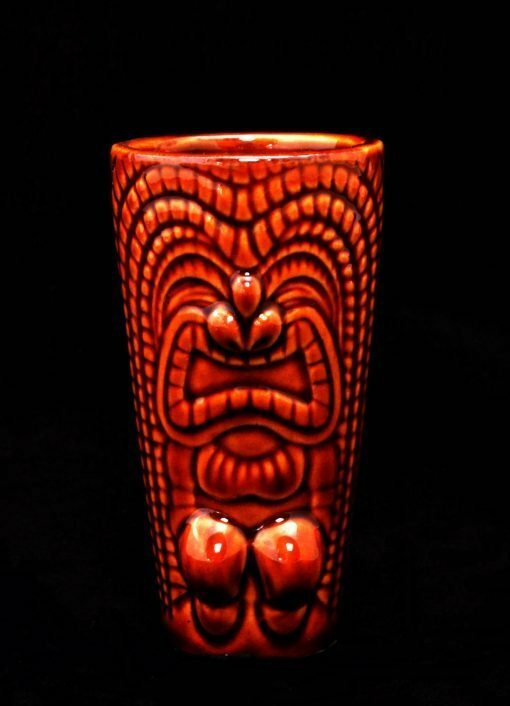 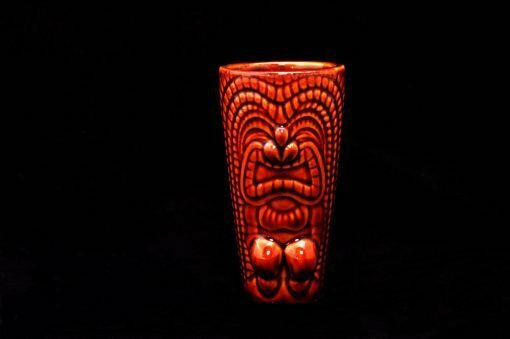 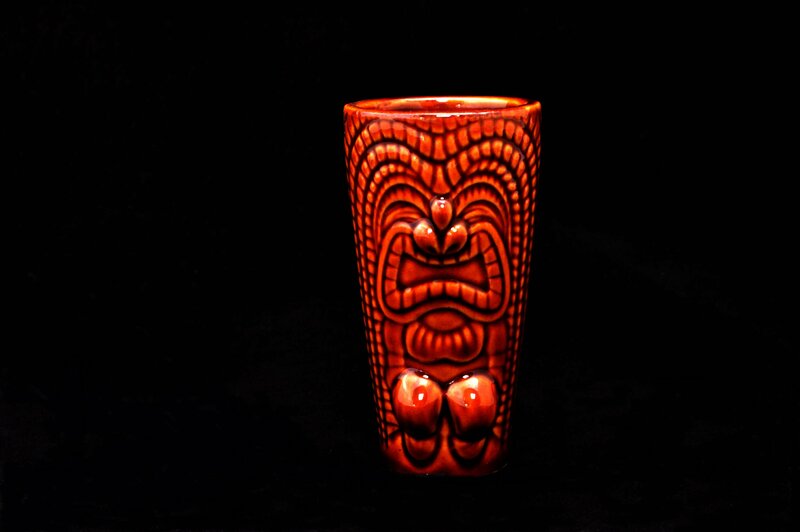 This ceramic Tiki shot glass is fun and unique! 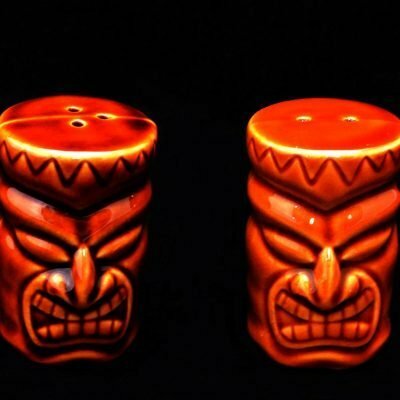 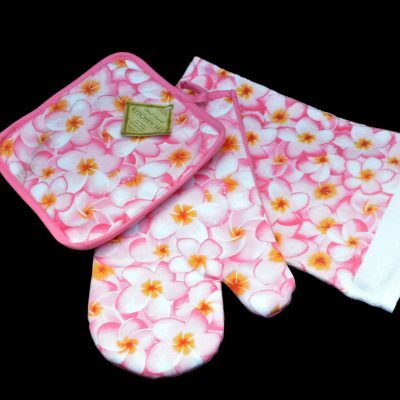 They are hand painted, 100% stoneware, microwave and dishwasher safe. 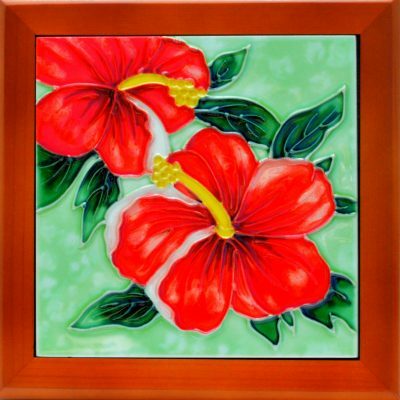 Great for Island themed parties! Shot glass measures approximately 3 3/4″H x 2″ diameter at the top and 1 1/4″ diameter at the base.